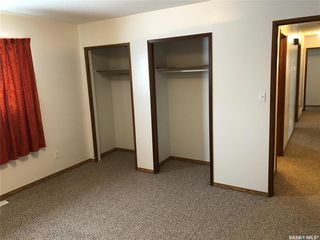 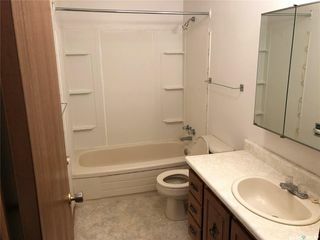 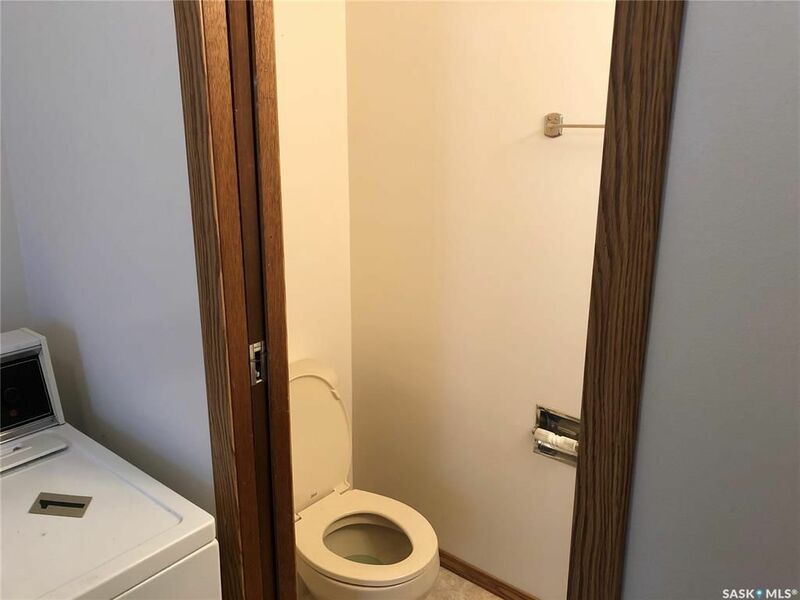 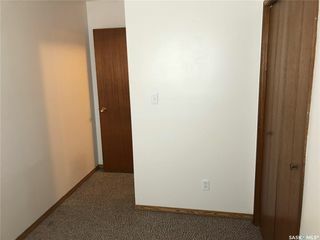 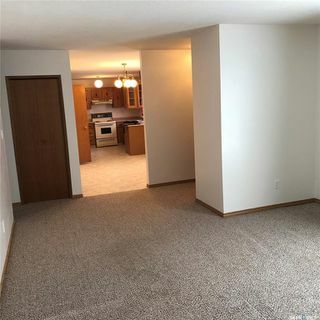 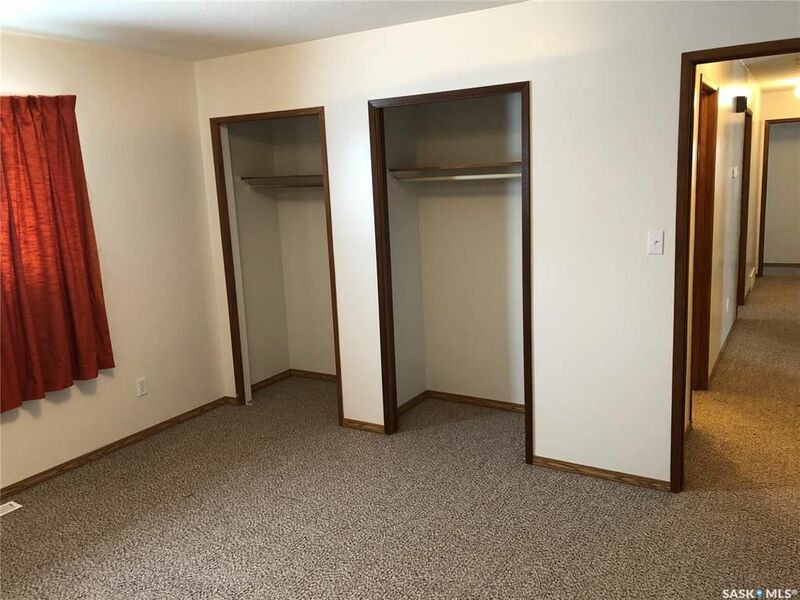 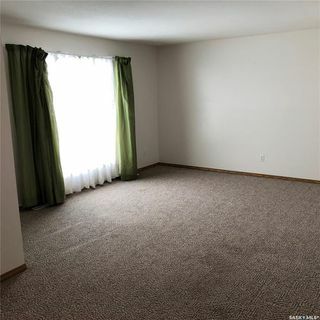 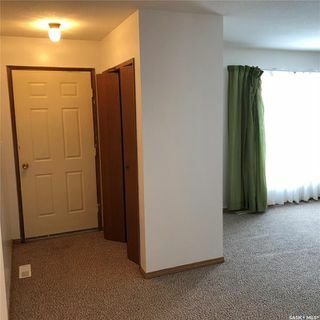 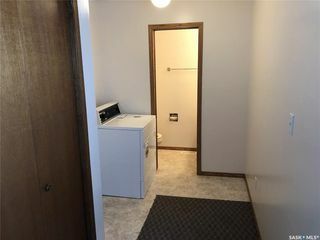 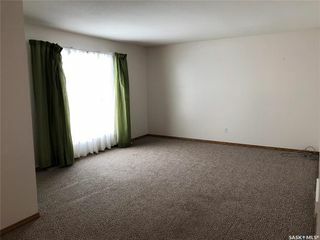 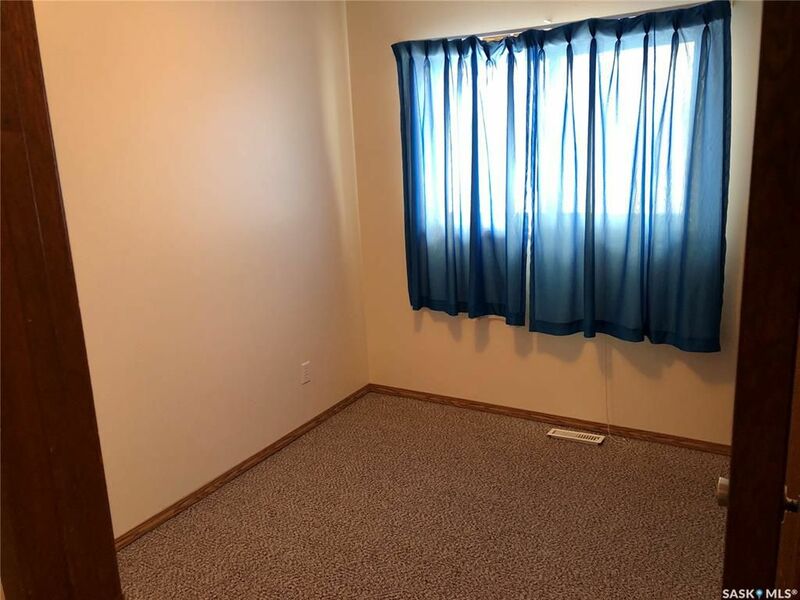 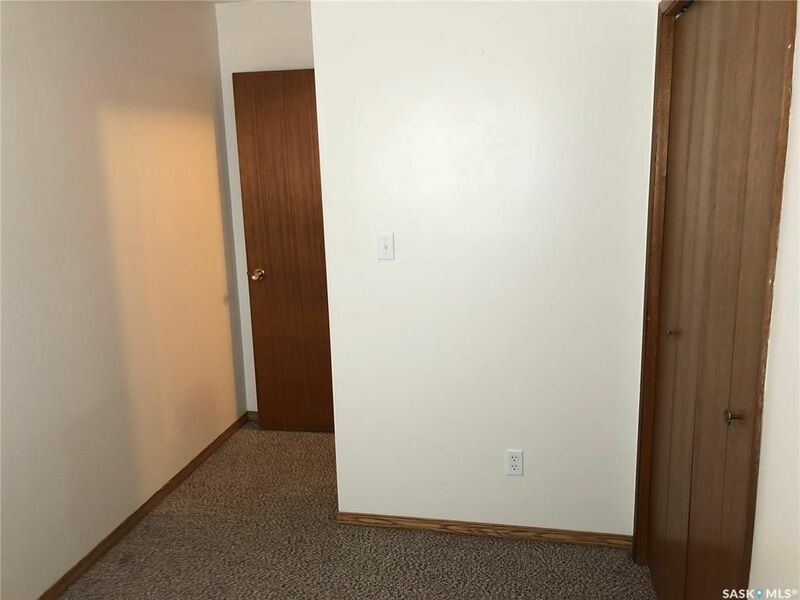 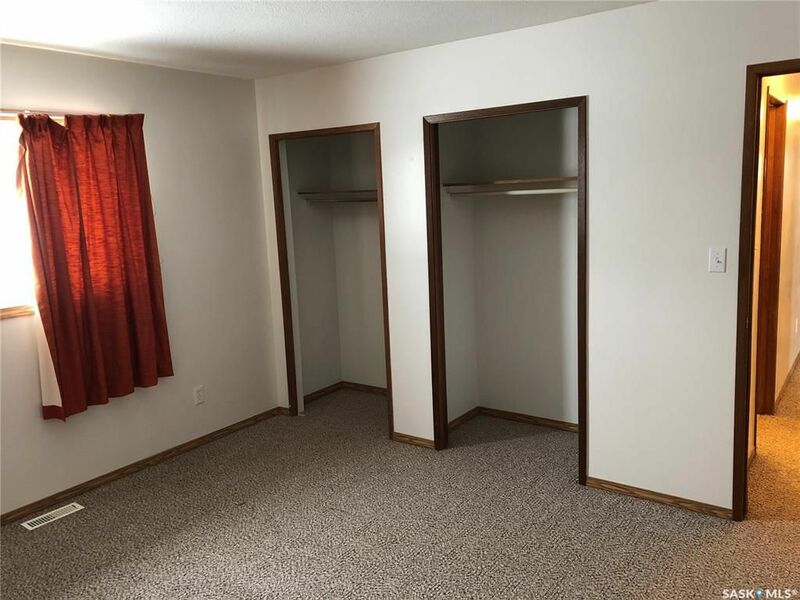 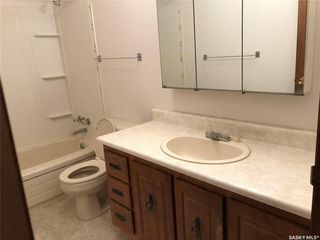 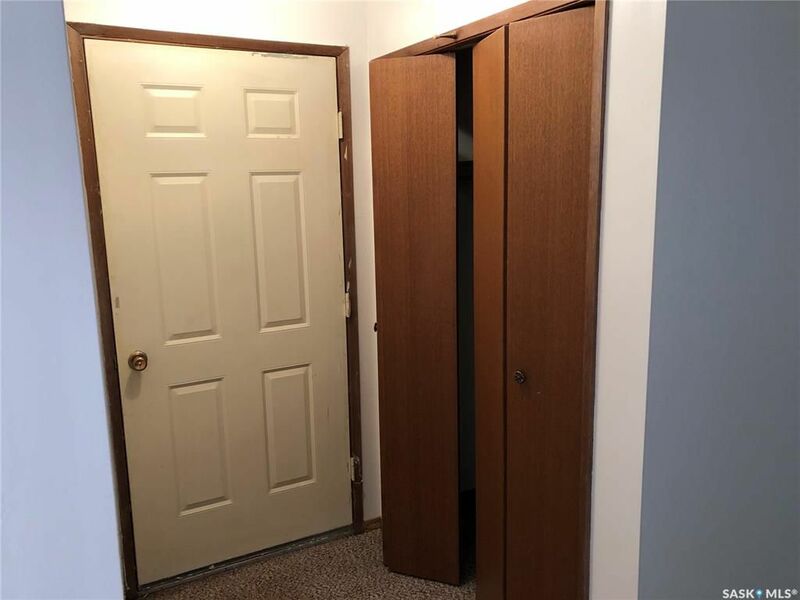 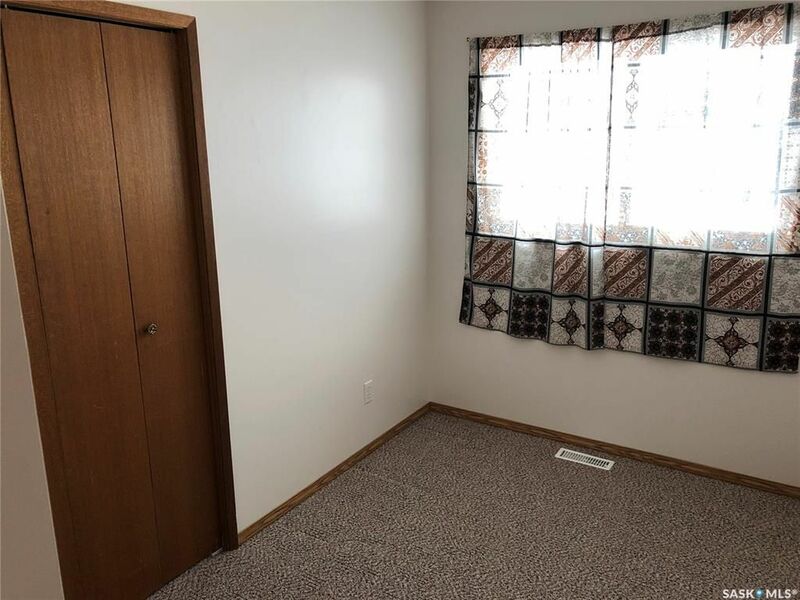 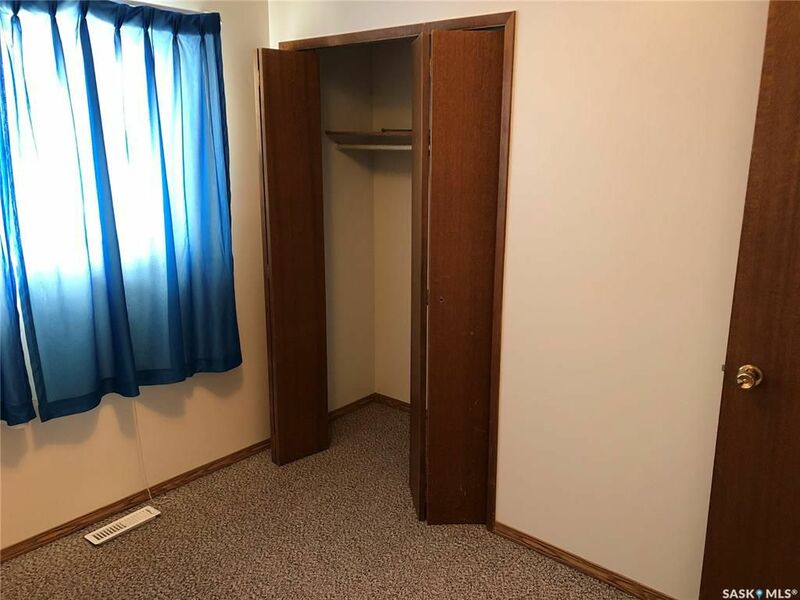 If you like lots of space than this is the home for you. 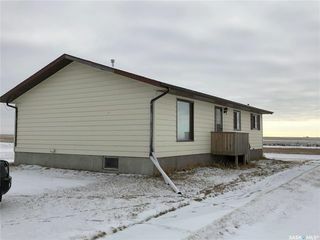 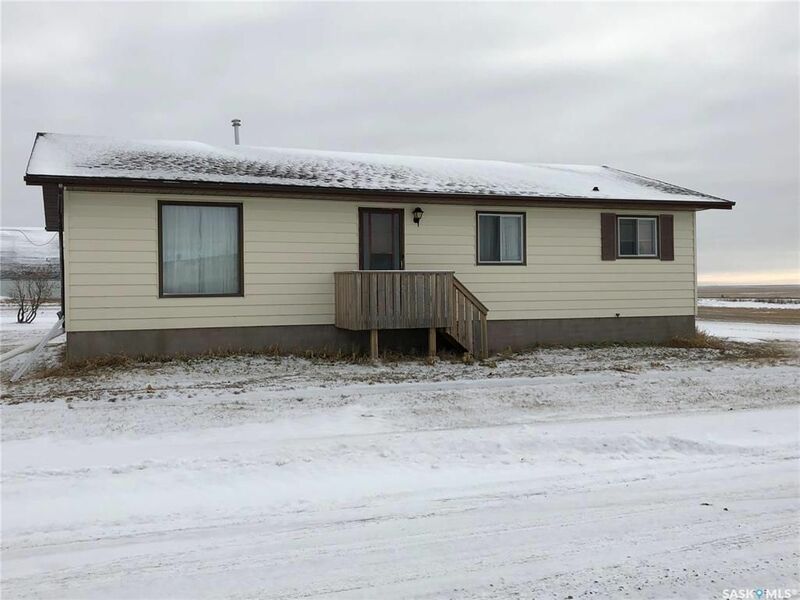 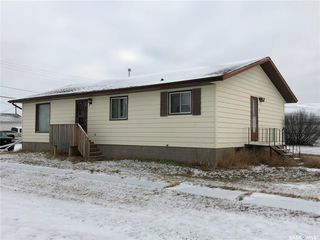 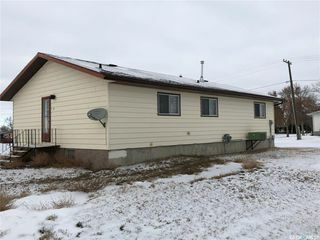 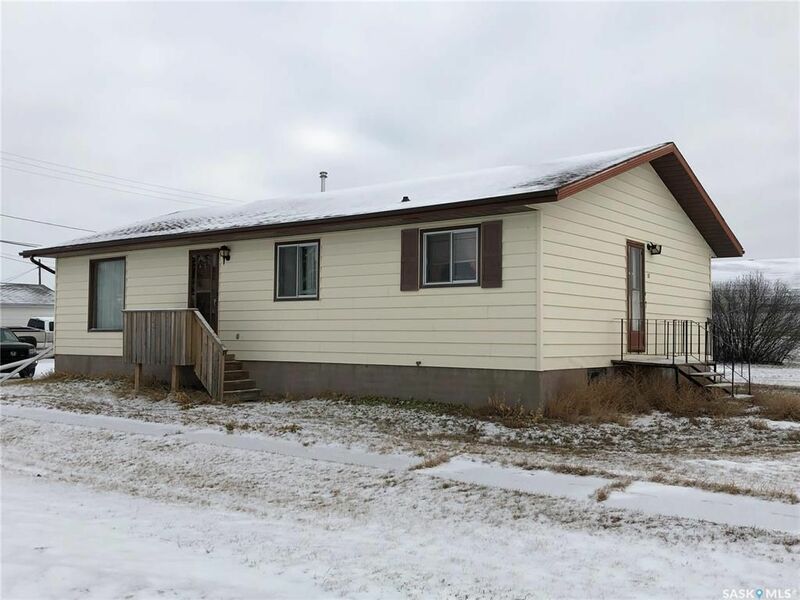 Located on a large 125' wide X 115' deep lot this home offers plenty of opportunity to build your dream garage or garden or just enjoy the view. This house is 1288 sq ft and has central air. 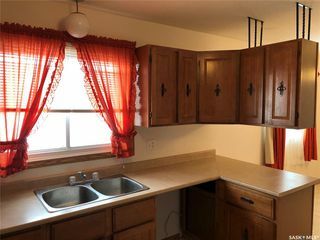 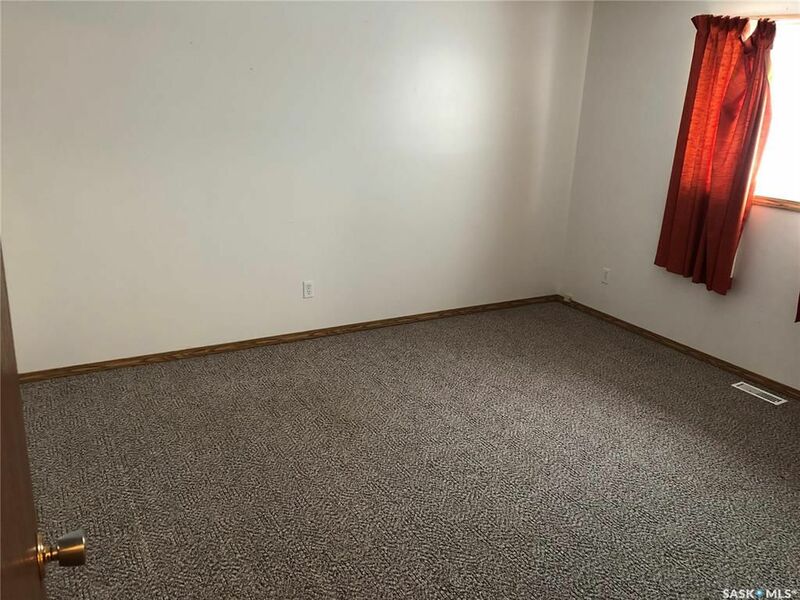 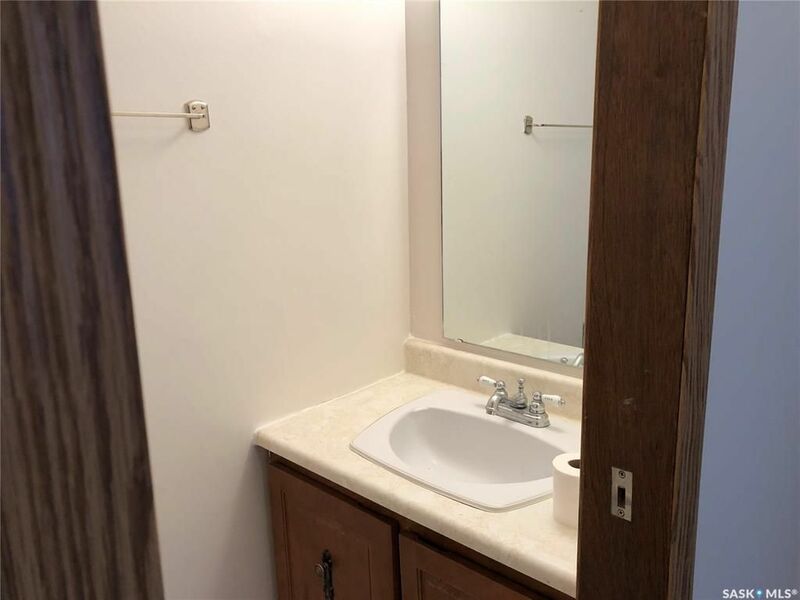 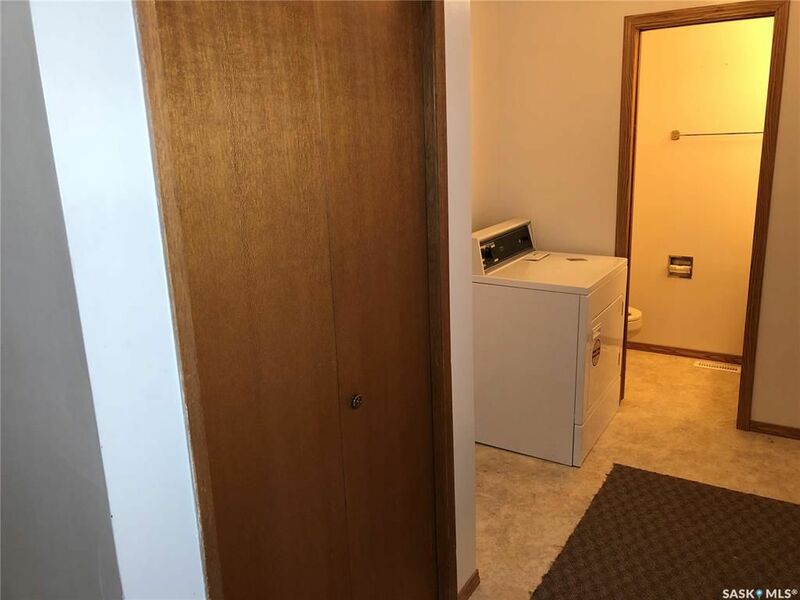 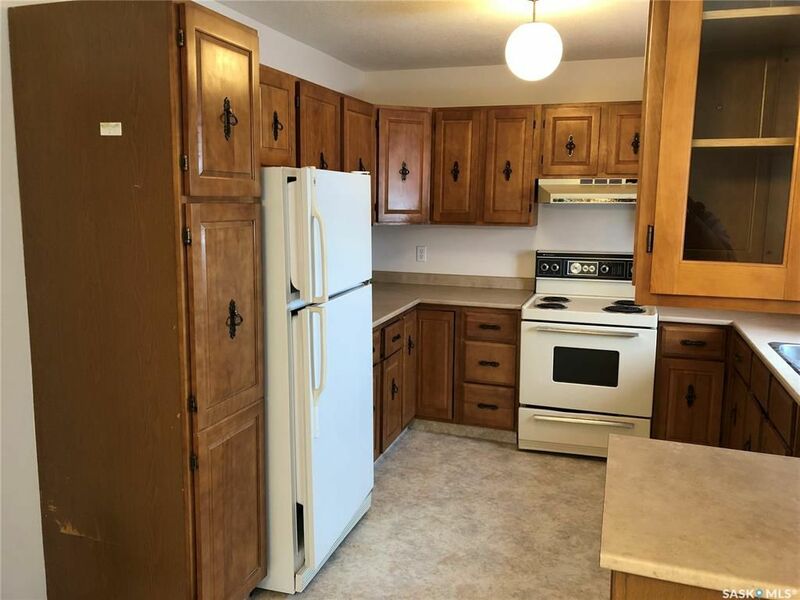 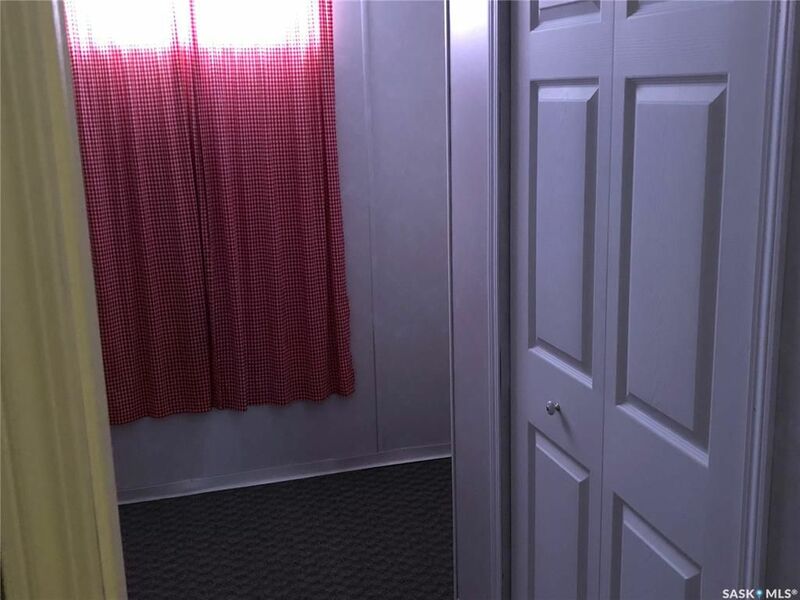 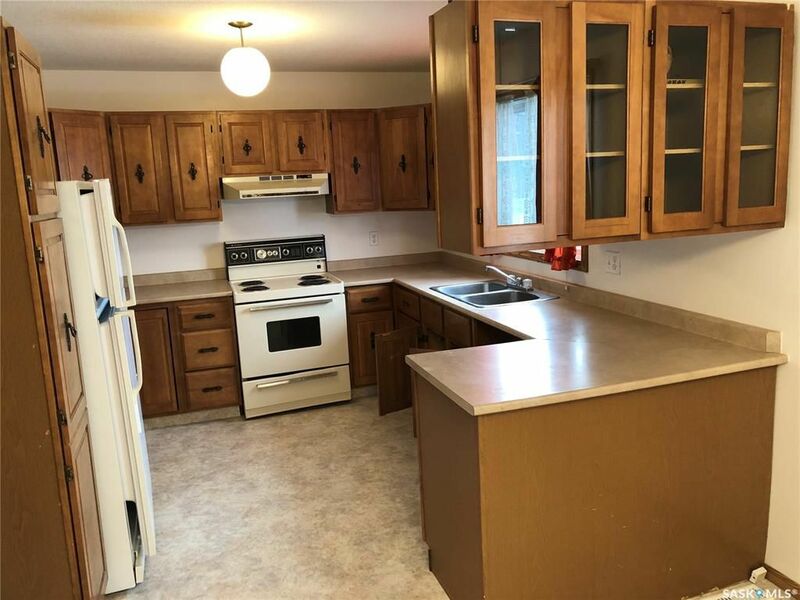 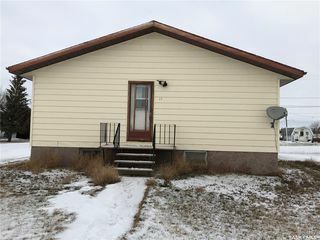 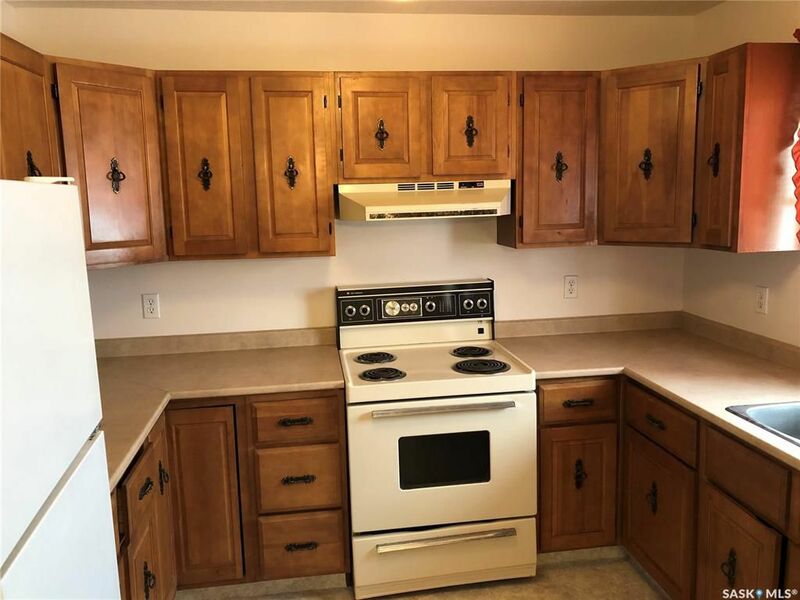 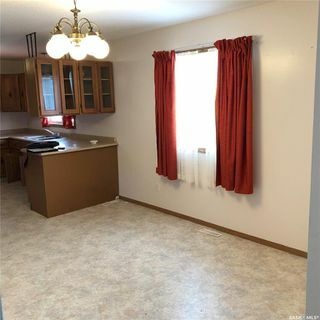 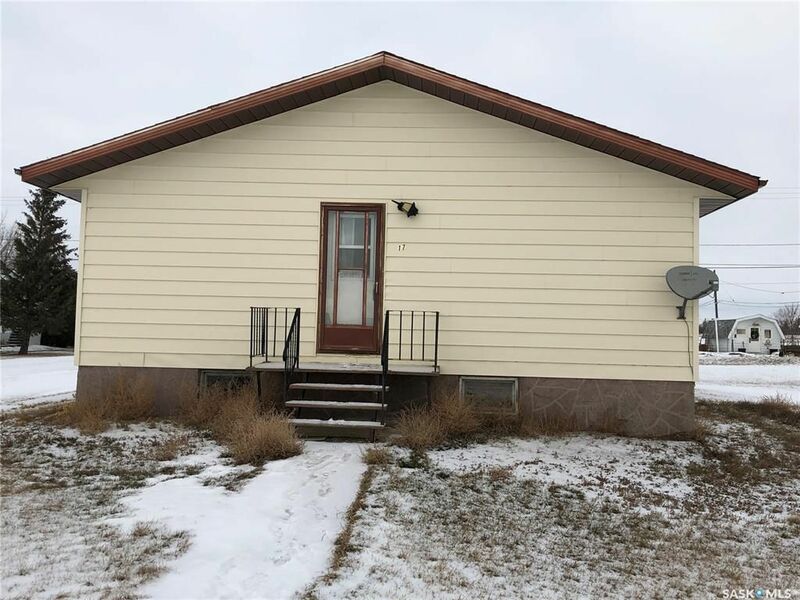 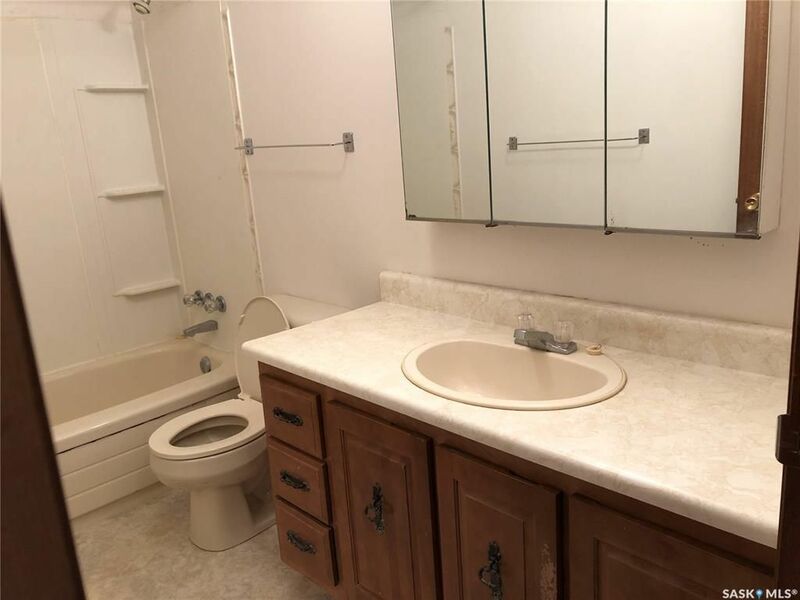 This large 3+1 bedroom house has had many updates done in the recent years including a new furnace and water heater in the past 7 years and new shingles in 2015 as well as new carpet and linoleum and is a NON-SMOKING house. 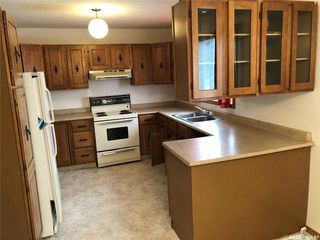 The open concept kitchen and dining room offer plenty of cupboard space and is plumbed for dishwasher. There is a 4pc bathroom on the main floor as well as a 2pc and plumbing for a 3rd bathroom downstairs and there is main floor laundry. 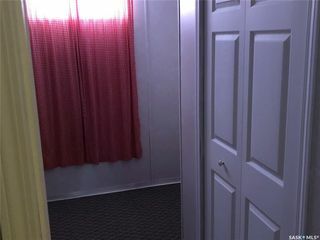 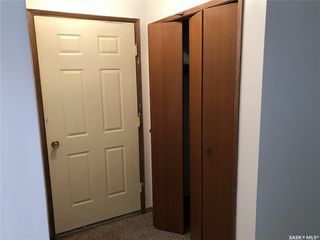 There is large closets at the front and back door as well as a linen closet.. 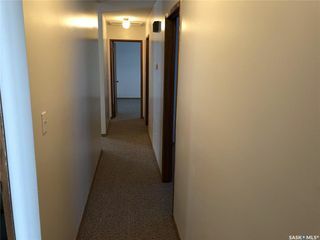 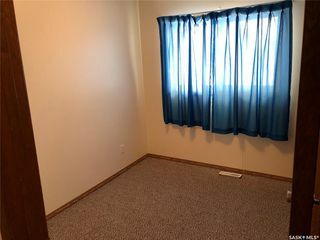 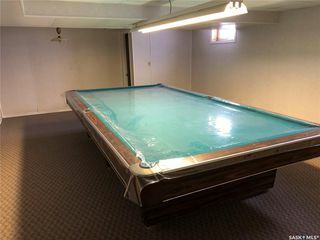 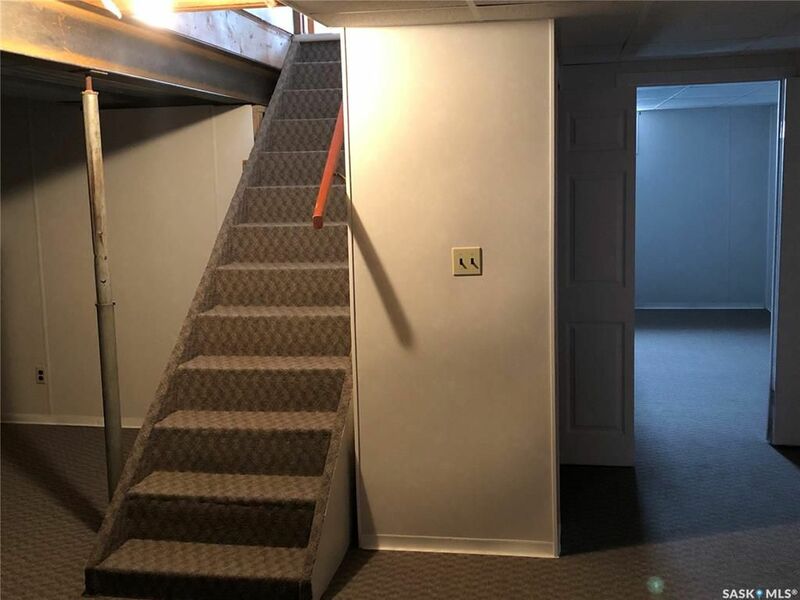 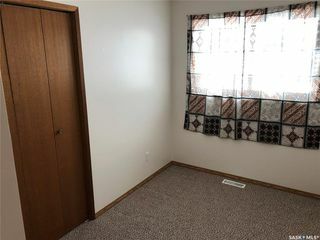 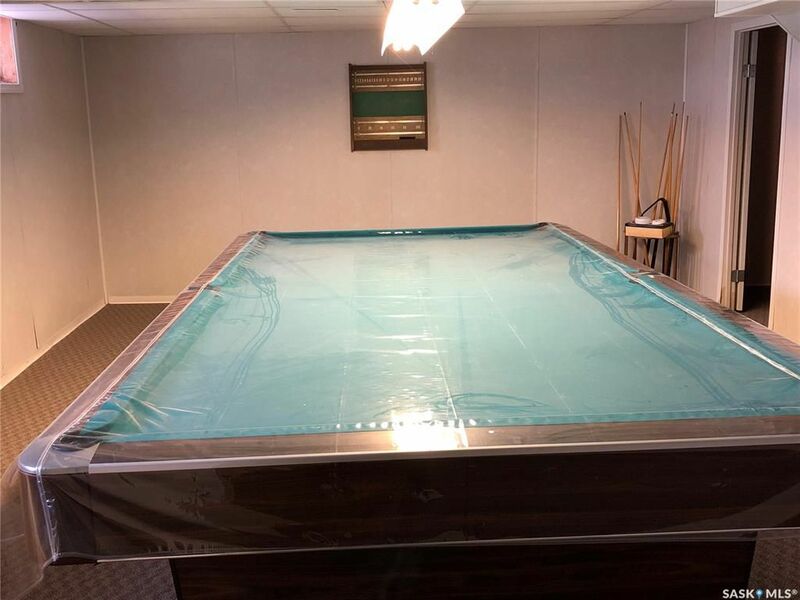 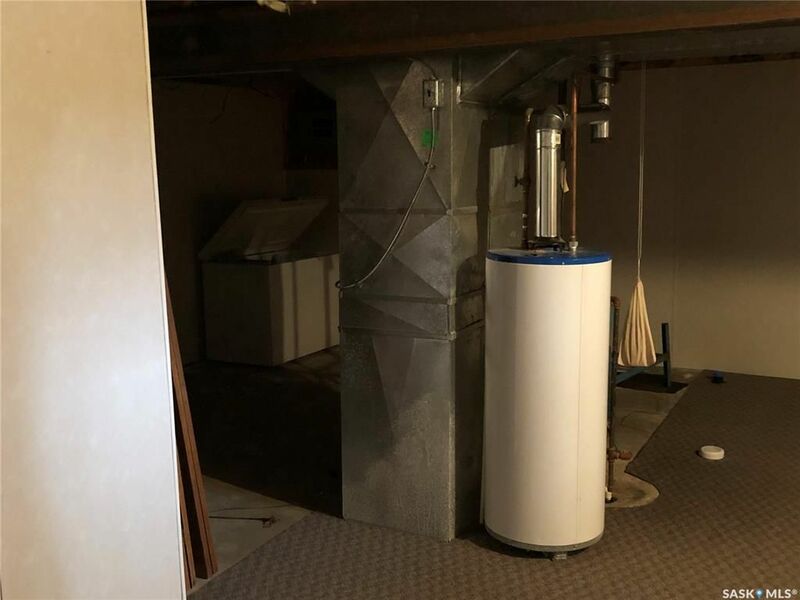 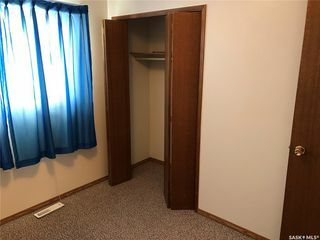 The basement offers a finished rec room with a large pool table and a bedroom and part of the basement is ready for you to make it what you want. 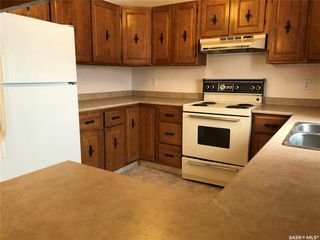 Call today to schedule an appointment to see this must have home.